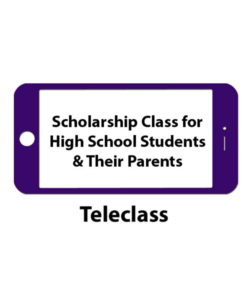 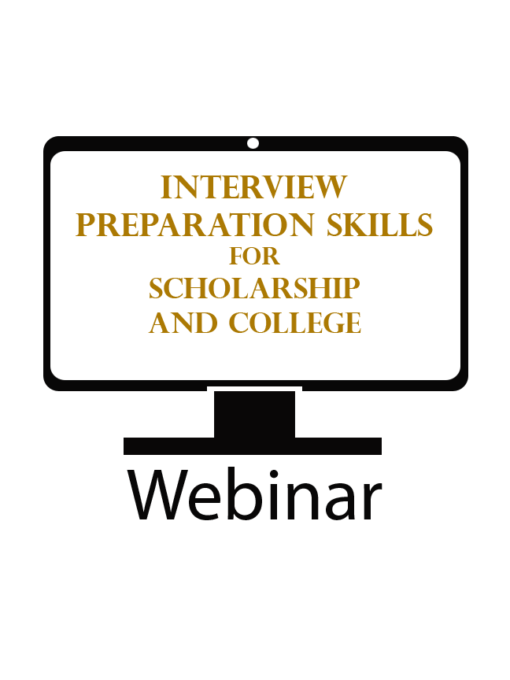 Attend this 60 minute webinar to get specialized help to prepare for college and scholarship interviews. 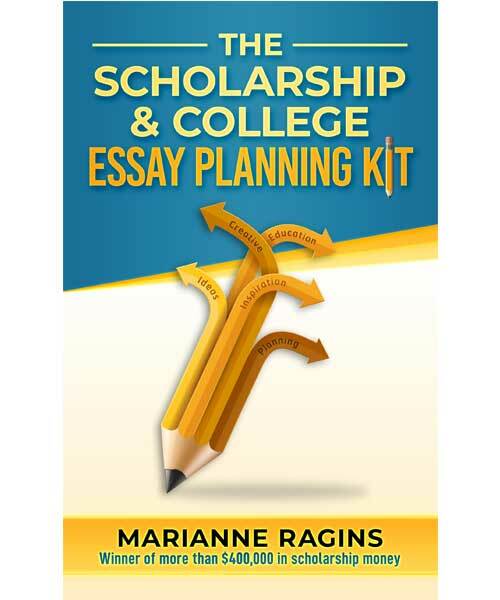 Get prepared for scholarship and college interviews! 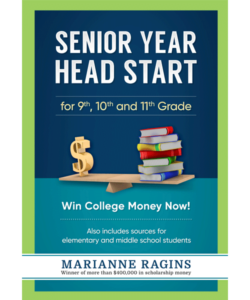 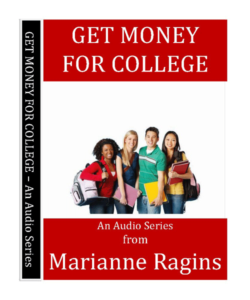 Attend this 60 minute webinar to learn strategies from Marianne Ragins, $400,000 scholarship winner.